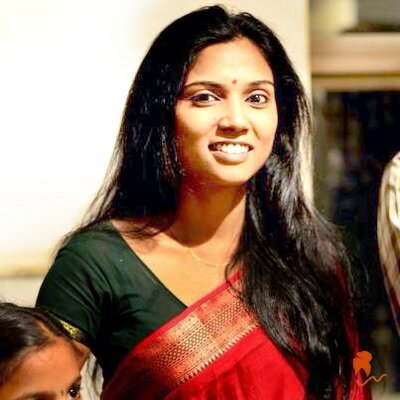 Usha Jadhav is an Indian actress who has worked in feature films, short films, television and theater. She is best known for her role in the 2012 Marathi film Dhag for which she is announced the winner of Best Actress Award at the 60th National Film Awards. She has also played various small roles in Bollywood films and commercial advertisements. Born and brought up in Kolhapur, Maharashtra, Jadhav moved to Pune for her job. She started her career in theater at Pune, while still continuing in her job. Following her passion for the art, she moved to Mumbai in search of various roles. Jadhav got various opportunities in commercial advertisements like that for Tata DoCoMo, Fevicol, Head & Shoulders, ICICI Bank and more. Her first break in films came with the 2007 Hindi film Traffic Signal, directed by Madhur Bhandarkar, where she was cast in a small role of a girl selling goods at the traffic signal. She also played another small role in the 2009 film Do Paise Ki Dhoop, Chaar Aane Ki Baarish, which was the directorial debut of film actress Deepti Naval starring Manisha Koirala and Rajit Kapur in lead roles. In 2012, Jadhav was seen alongside Amitabh Bachchan in the advertisements of the 6th season of Kaun Banega Crorepati. She also played the lead role in one episode of the television show Lakhon Mein Ek that aired on Star Plus. The show narrated inspirational fictional stories of common people who brought change in the society. Guest-directed by Anant Mahadevan, the episode featured Jadhav as a young bride who is discriminated for her dark complexion by her in-laws. Later same year, her film Dhag was released, where Jadhav played the lead role of Yashoda. Mother of a teenager, Yashoda wishes that her son should get good education and not fall in the traditional job of her family, of running the local crematorium. 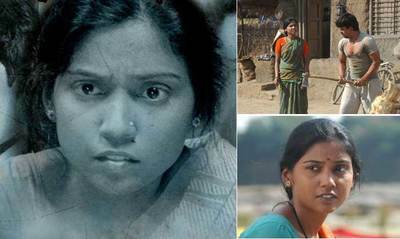 This role of a poor mother fighting the social norms laid on them for their lower caste status, got Jadhav various appreciations. The film featured in many film festivals and she was compared with the actress Smita Patil for her acting. 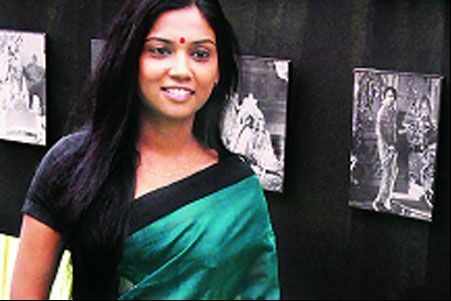 Jadhav said that she admired Patil, but refused to admit that she had emulated her. She won the National Film Award for Best Actress for this role. Official citation: "As a rustic housewife in an unlikely setting of a cremation ground, the actor is excellent in doing full justice to her character." 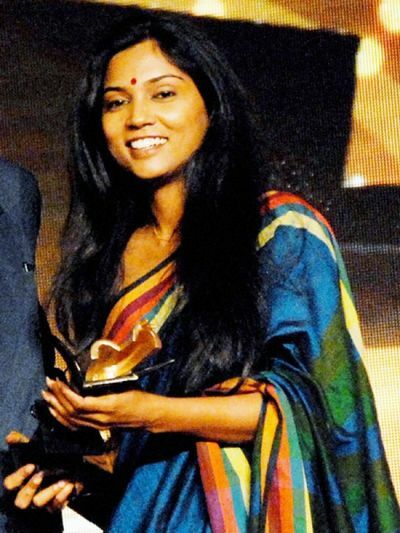 2012 — Maharashtra Times Sanmaan Award as "Best Actress (film)" for Dhag.